Is your New Nintendo 3DS looking a little bland? Or are you tired of your old Mario cover plate? Well good news! 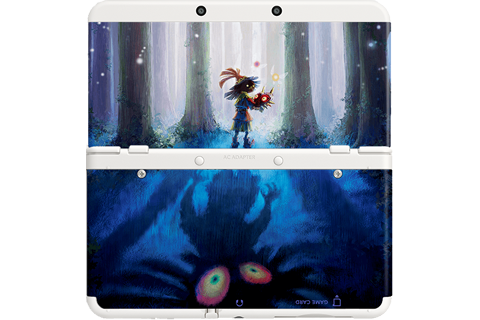 Nintendo have just released a new little batch of New 3DS Cover Plates, and they are looking beautiful. If you’re a fan of Pokemon, they have added in a fantastic-looking cover plate in metallic blue with multiple Pokemon favorites floating around. 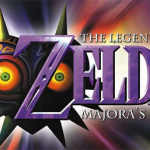 But of course, all the Legend of Zelda fans here will have to appreciate the incredible Majora’s Mask plate, in which we see an eerie, mystical image of Skull Kid finding the Mask. Go buy them now from the Nintendo Store!